Amazing Direct Oceanfront Opportunity For Private Or Investment Use. 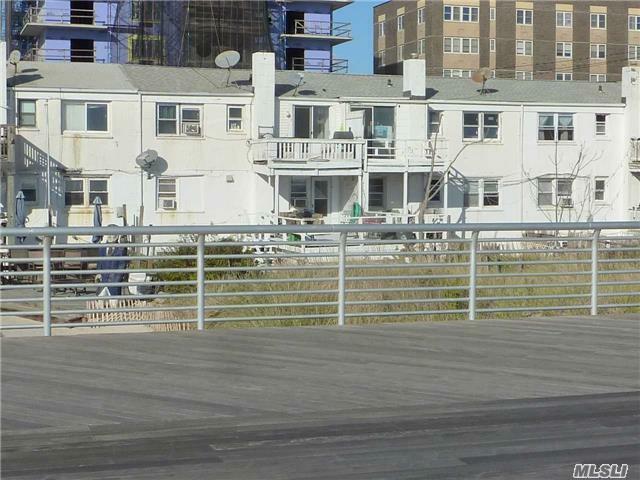 Two 3-Family + One 4-Family Attached Triplex Townhouses With Amazing Oceanfront Views. Huge Property Measures 75 X 150.